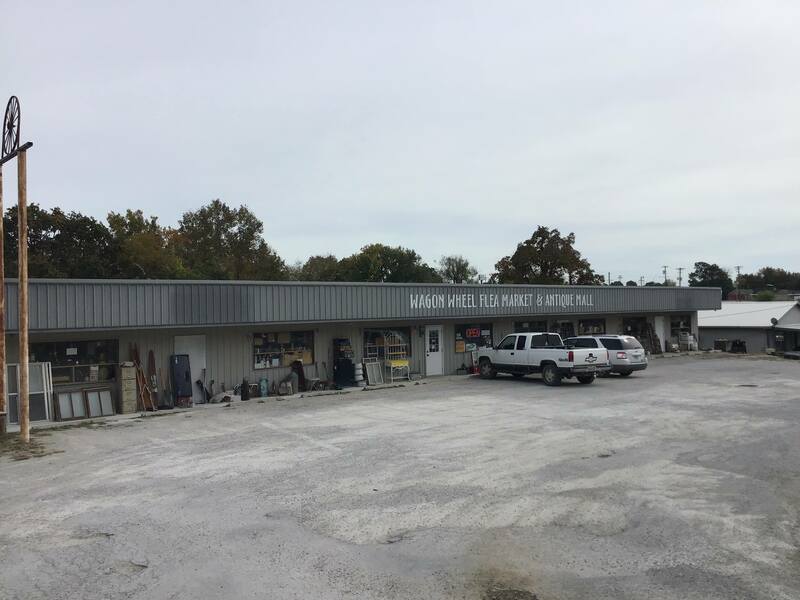 Wagon Wheel Flea Market and Antique Mall is full of just what is says. With several different vendors inside and with multiple booths to browse through you are sure to find that one of a kind vintage item or that handcrafted gift you have been looking for. 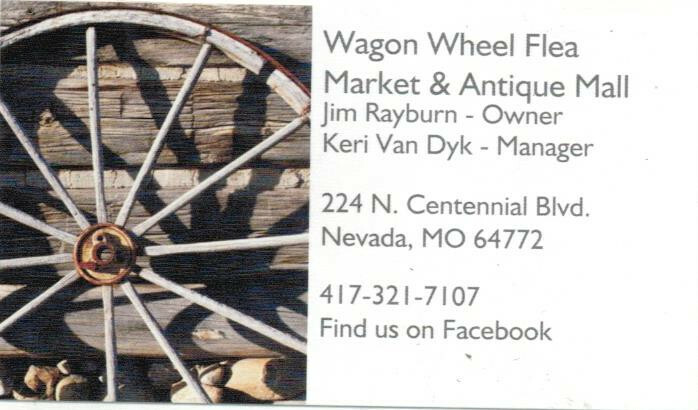 The Wagon Wheel Flea Market and Antique Mall is open Monday through Saturday from 10:00 A.M. to 6:00 P.M.